Women aren’t the only ones who want to look younger, healthier, and more attractive. More and more men are making the choice to undergo non-invasive fat removal treatments like CoolSculpting, Z Lipo, Vanquish ME, and Exilis. According to American Society for Aesthetic Plastic Surgery, more than 21,000 men did non-surgical fat reduction procedures in 2016 compared to 14,000 last 2012. That’s around 33% increase for four years. What attract men to these procedures are their convenience, safety, and ability to create visible results without surgery. If you’re looking to eliminate extra flab on your abdomen, back, chin or even the chest area, it’s now possible without incisions, long stays in the hospital, and time off of work. Learn more about non-invasive fat reduction procedures and how they work to destroy fat cells. Maybe you are satisfied with your weight and fitness level, but have some extra fat on your chest, love handles, back, or abdomen that you want to get rid of. Diet and exercise alone isn’t always enough to reduce fat deposits on certain areas of the body. CoolSculpting in Singapore offers an effective alternative. The fat freeze procedure works by freezing and destroying excess fat. Once broken down, the fat cells are naturally eliminated from the body. The procedure requires no special diets, no needles, no surgery, and no downtime. Results are visible after a single CoolSculpting session. 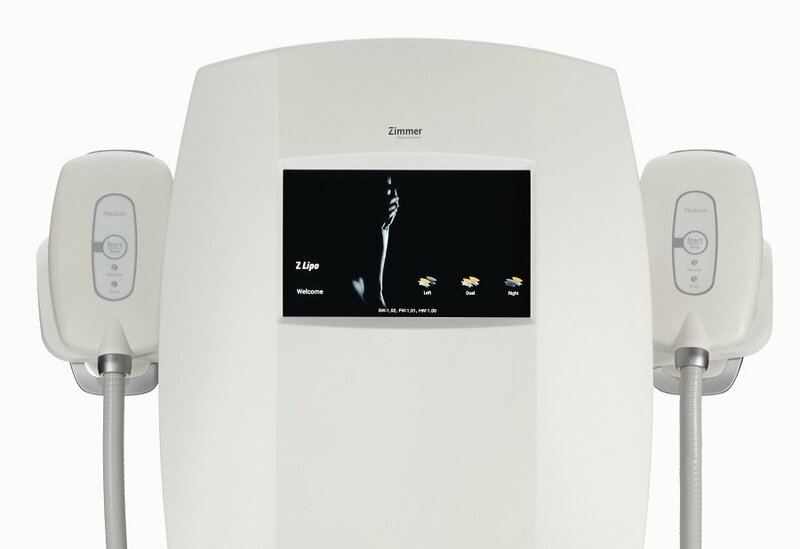 Another great fat freezing treatment that targets fat deposits is Z Lipo. 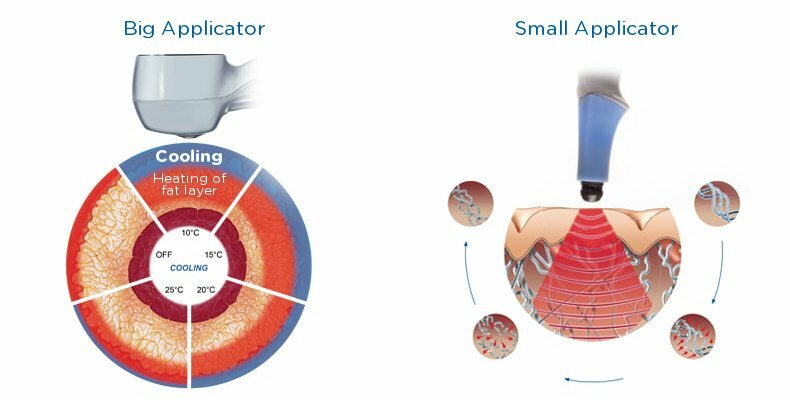 Made from the original expert of cold therapy in Germany, Z Lipo also uses controlled cooling to target “pinchable” fat that are resistant to diet and exercise. It also comes with several additional benefit such as a stronger suction which gets more fat bulge in the applicator and a pulsed vacuum suction that further breaks down fat before and after the treatment. Another benefit of the Z Lipo procedure is it provides faster treatment time as it is built-in with two applicators which enables it to treat two areas in one session. Also, clinical studies have shown that the combination of Z Lipo and Z Wave, coustic shockwave therapy, resulted in rapid fat reduction. The subjects with the 4 weekly Z Wave treatments had over twice the fat reduction during each week, from week 1 to week 4, when compared with the subjects with initial massage only. Exilis offers non-surgical skin firming and fat reduction benefits for men looking to reduce fat cells and tighten skin simultaneously. The FDA approved treatment uses two proven energies – radiofrequency and ultrasound – waves that convert to heat energy in the body. As the energy waves impact the deeper layers of skin, it stimulates collagen production to tighten the skin. Using the big applicator, the heat also works to destroy unwanted fat cells, which the body then naturally metabolized. Exilis Ultra can also be used on the face to firm sagging skin giving a more youthful appearance. It’s also used for body contouring to help men shed unwanted fat. 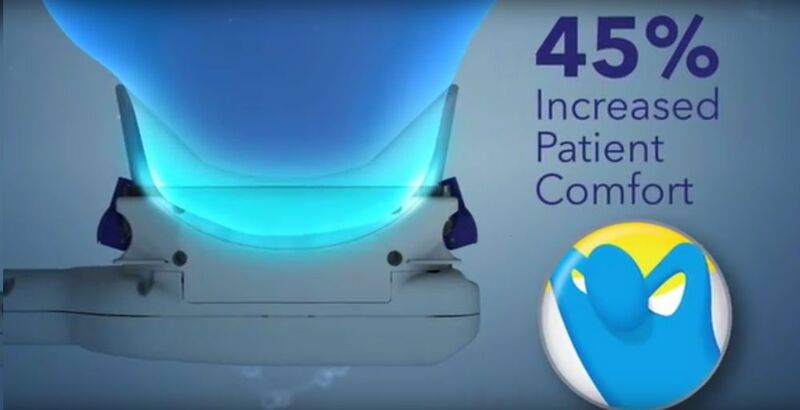 Unlike exercise, Exilis has the power to spot reduce with zero pain or downtime. Another non-invasive and safe fat removal option is Vanquish ME. 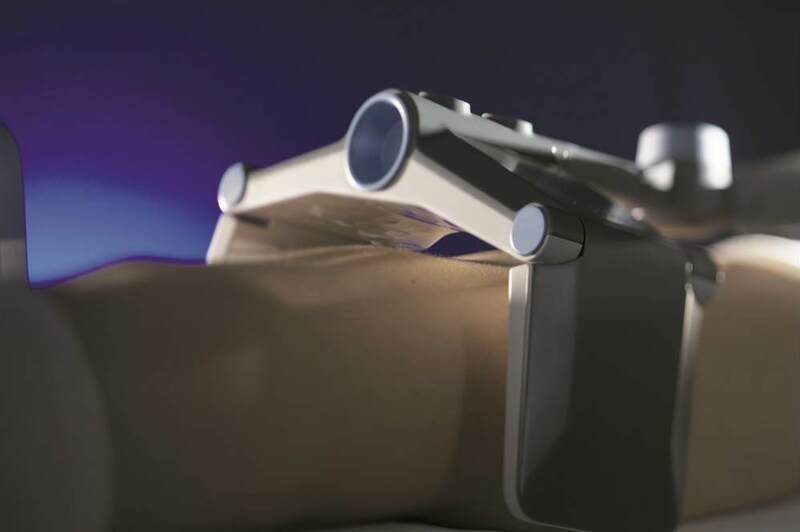 This unique no-touch procedure uses selective radiofrequency energy to heat tissues and destroy fat cells without affecting the skin or muscles. Vanquish fat reduction is the ideal option for men struggling with extra flab around the midsection, back, “love handles”, or “muffin top”. It is recommend to have at least four to eight treatments spaced about one week apart to achieve optimal results. After a series of Vanquish body contouring treatments, most patients experience a at least 30% reduction in their waist measurement. 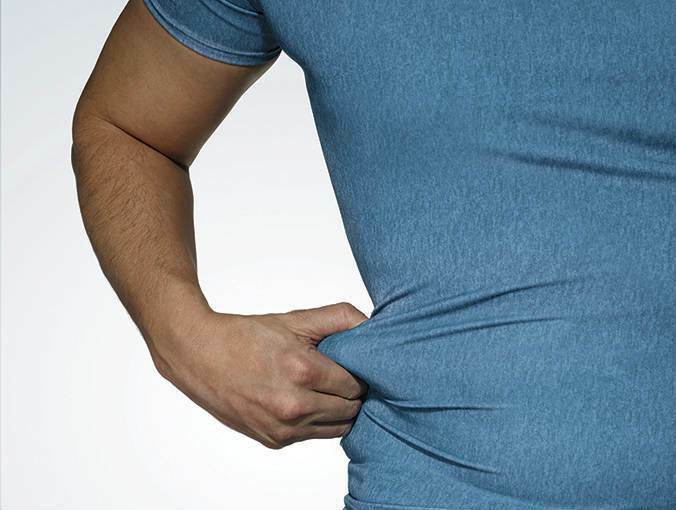 From beer bellies to extra pudge on the back, many men struggle with excess fat in the same way that women do. Much like women, men do not want to go through the pain, recovery, and high costs associated with surgical procedures like liposuction to remove excess fat. Fortunately, there are more non-invasive options today. Non-invasive fat removal treatments like CoolSculpting, Z Lipo, Exilis Ultra, and Vanquish ME can help create a slimmer, toner body without surgery or downtime. You can go back to your normal activities even after your treatment. If you’re ready to get rid of those problem areas, schedule a Body Assessment and Consultation with our Harvard-trained skin doctor in Singapore, Dr. Sylvia Ramirez, at the Cutis Laser Clinics.